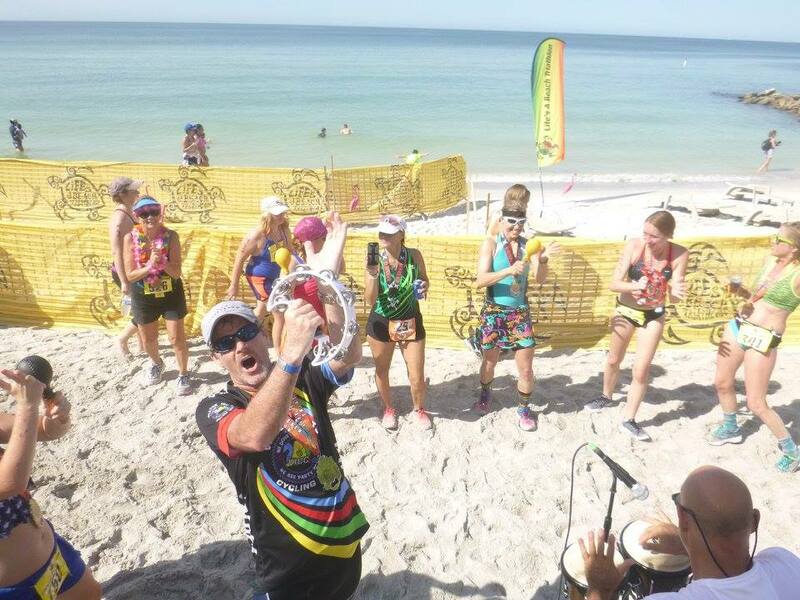 EVENT POSTPONED TO MAY 18, 2019: Due to the ongoing and serious Red Tide event in southwest Florida we've decided it is in the best interest of the health and safety of our participants to move this event to the spring of 2019. All entries will be deferred to our 2019 event (or can be transferred to one of our other events if requested). For a deferral to 2019, there is nothing to do on the participant's part--we will roll the entries from this year (and 2017) into our 2019 database. REGISTRATION IS OPEN TO NEW PARTICIPANTS FOR OUR MAY 2019 EVENT! Join us for Fun in the Sun!!! Sarasota is not just a great place for Life’s A Beach—spend the weekend sampling what the area has to offer. 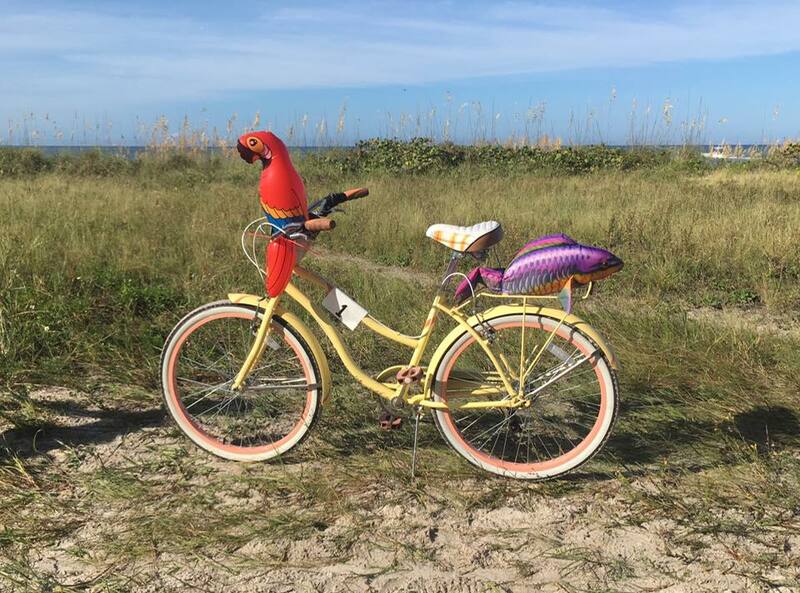 Stay on Lido Key and you’ll not only be able to roll out of bed and race, but you’ll be close to the shops, cafes and restaurants of St. Armand’s Circle, the world-renowned Mote Marine Laboratory and only minutes from downtown Sarasota. 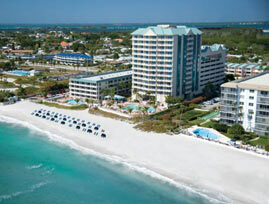 THE LIDO BEACH RESORT IS ONCE AGAIN OUR HOST HOTEL FOR THE EVENT. We suggest you make your reservations as soon as possible! The bike course for our Sarasota event is a mix of paved roads, wide, flat and hard-packed woods roads/trails and just a bit of soft sand. We highly recommend a bike with a wider tire--like a beach cruiser or mountain bike. Siesta Sports Rentals has changed owners and is no longer renting bikes for our event. THEY ARE NOW UNDER NEW OWNERSHIP AND WE WERE NOT AWARE OF THE CHANGE UNTIL THIS WEEK. WE ARE LOOKING FOR OTHER BIKE RENTAL OPTIONS AS WELL. 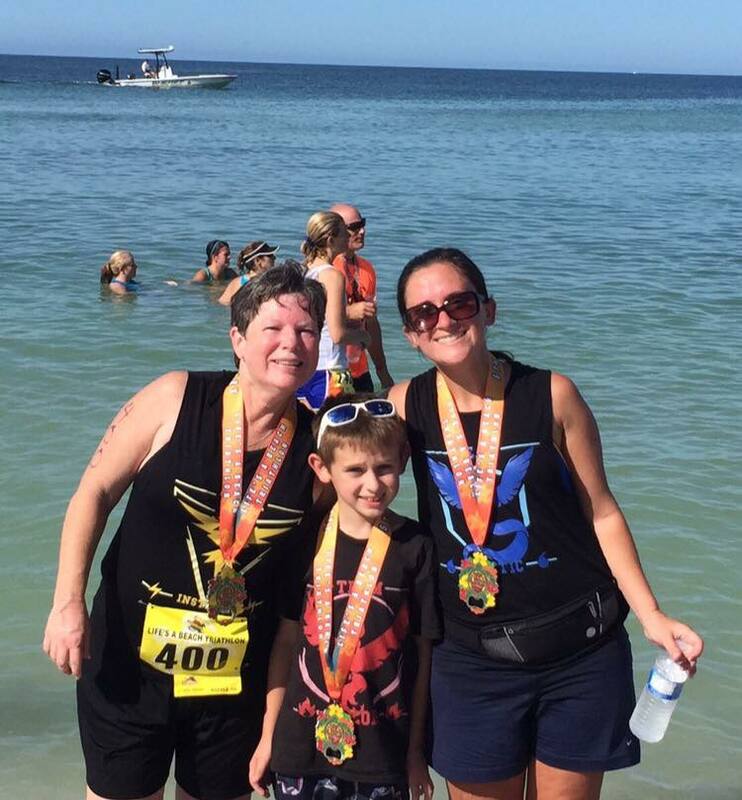 LAB Triathlon is donating $1 per paid entry to the Mote Sea Turtle Patrol. 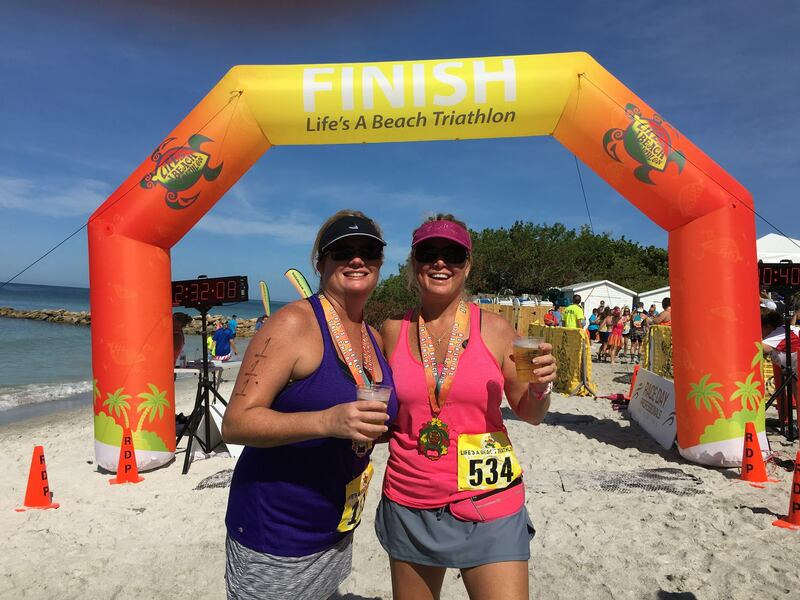 Mote Marine Laboratory is also a great place to spend time with the family and another great reason to make your trip to Life’s A Beach Triathlon Sarasota a weekend adventure! We are also working with the Team Tony Foundation. 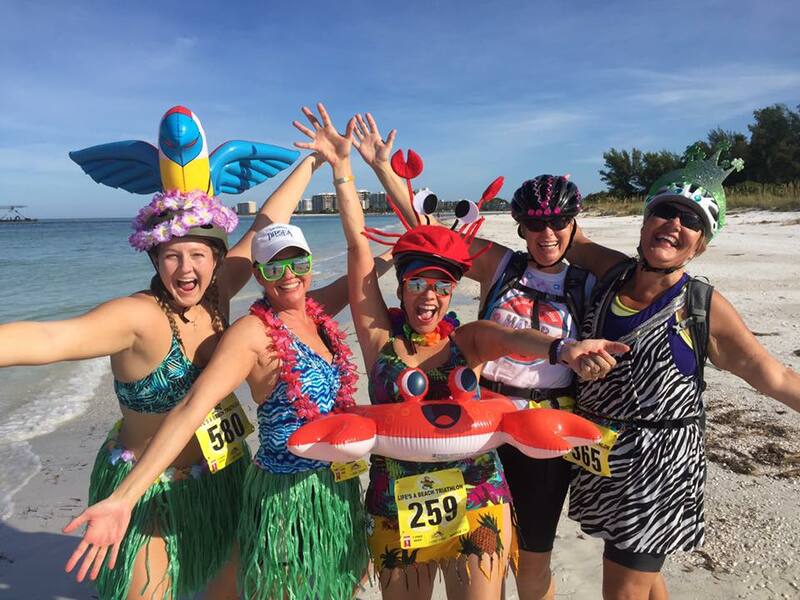 Team Tony is a Sarasota-based cancer support organization that works to pair a cancer survivor with a cancer fighter so those diagnosed with cancer get the support they need. Team Tony provides volunteers for our Sarasota event and we make a donation to the foundation.